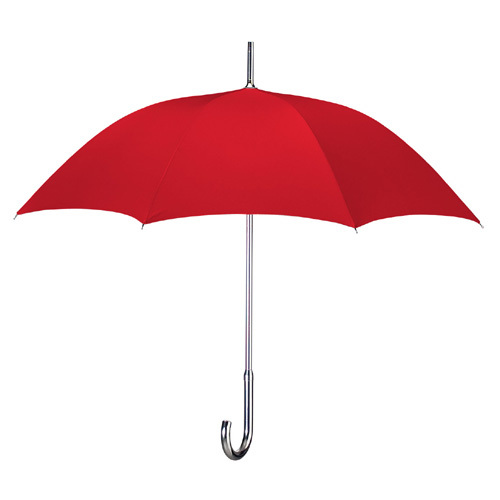 Umbrella Operation was founded in May of 1998 by the Chief Executive Officer Sincere Lambert. The company launched as a modeling agency Prophecy Marketing Management and Development Agency. PMMDA negotiated a number of top contracts for our models with Old Navy, Gap, Hugo Boss, and Oshkosh B’gosh just to name a few. After partnering with Barron West Design and Jeffery West Collaboration two companies based in New York City. Barron West Design is a fashion design label and Jeffery West Collaboration is a marketing firm both headed up by Barron and Jeffery West who both owned and operated there businesses for over 20 plus years combined. In late 2001 Barron and Jeffery decided they would retire after negotiations on Feb 1, 2002 PMMDA change and revamped the company and changed its name to Prophecy Management and signed for full and sole ownership of West Designs and West Collaboration. The three companies was left to operate as separate entities owned by one. Prophecy Management from 2005 to 2009 merged with and reopened a number of business such as SDJ Operations a image consulting company in which the founder was a victim of Sept 11 in 2001, with the reopening and merger of Prophecy Management and SDJ Operations the companies came together under a new name Umbrella Operations. Umbrella Operations then moved to change the name of Barron West Designs to Gallucci Haute Couture and Jeffery West Collaboration to Cotillion Marketing Design Firm. Umbrella launched a number of other businesses such as D&B Pageantry and Image Consulting, SINS Exotic Dancer Company, and many more. March of 2012 Umbrella Operations partnered with Global HR to offer Umbrella clients human resources solutions from back ground checks, drug screening, talent assessments and so much more. In 2015 Umbrella Operations structured its business design as a holding firm launching Umbrella Operations and Holdings. Umbrella Ops. & Holdings will remain dedicated to offering to our clients the best and most innovative services. So join us and let Umbrella help your business and you navigate through all your business thunderstorm.